Camping out in one of the coolest trailer or camper van has always been the favorite of road trip enthusiasts. With this great passion for camper, some people have also started using it as their guesthouse or mobile office. 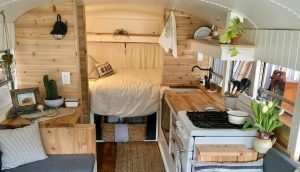 So, all those who love and appreciate this tiny homes on wheels, here are certainly cool and classic camper decorating ideas for them. 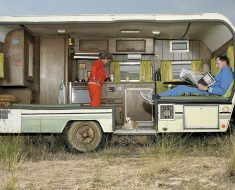 By which, anyone can transform their camper into a contemporary road trailer. Embellishing the trailer with the refined nautical details is one of the worth-to-try camper decorating ideas. With its smooth and glossy wallpapers, one can enjoy the pleasure of being near the sea. This accurately designed boat-like white enamel on the walls of the trailer along with the life-saving preserver, which are used as a throw pillow in the bathroom, gives the feeling of being on the beach or high seas. 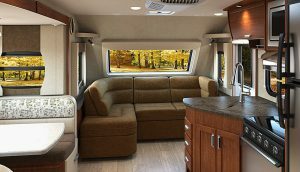 Before going on a next travel, make your camper look all the new and attractive, with the bright colored furnishing material like a bench or sofa with a colorful best RV mattress short queen. For the windows, this design includes bright-royal color curtains that surely add a cheerful vibe. 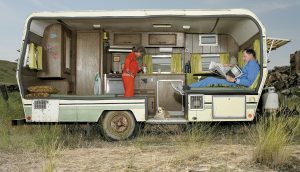 These amazing camper makeover ideas can help your RV to become more tidy and attractive. This interior design is for those who love farm/countryside look. Basically, this decoration is for the modern cowboy or cowgirl. 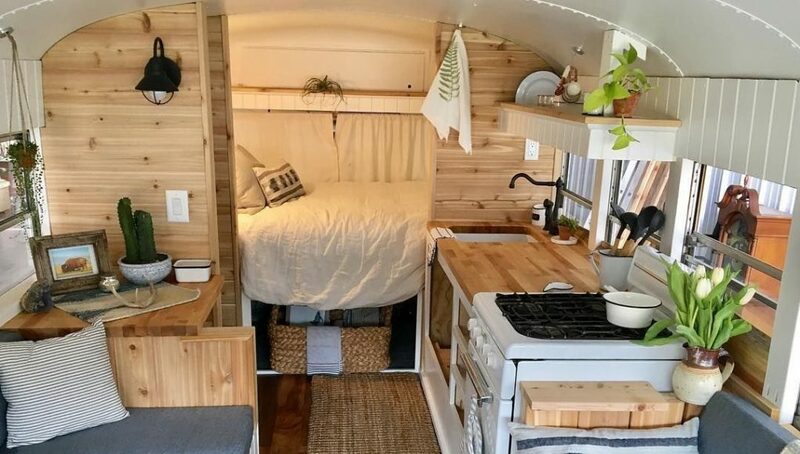 As it involves kitschy pillars, an upcycled orange chandelier, and the use of historical furniture with the faux animal head hung on the wall side of the trailer. If you are fond of glam space like the movie stars then, this pattern has all that creates it. 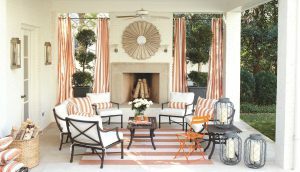 With the shimmering wallpapers, the geometric slipcovers, silver-whitish and grey colored diamond-pattern vinyl flooring along with the pops of white and orange curtains, one can develop and décor the trailer by giving it a luxurious look. When it comes to girly or feminine looking design, the first color that comes to anyone’s mind is the Pink. However, it is not always the same. 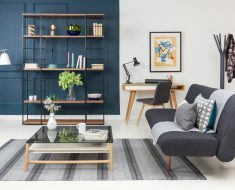 As, to create a captivating look, new lighting, door knobs and hardware, bright paint and plenty of other royal accessories can also work. To adorn the spacious area in the trailer, cover the 1950s grey speckled flooring with the faux fur rug and the ceiling with the paper lanterns. Surprisingly, all this can work along with the old and original items in the trailer. Like many other camper decorating ideas this theme works, even during the bright sunny day. Just keep the windows of the trailer covered with the curtains and enjoy the feel of traveling in the space. For creating this décor, use radium stickers on the walls and ceiling area, illustrating the stars, planets, spaceship, satellites, aliens, and various other galaxies. For this, use bright color wallpapers and sticks them inside the camper van. To accomplish this theme, use furniture of vintage time, which relives the 1950s culture. 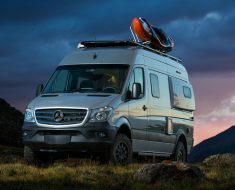 Thus, it keeps the camper simple yet stylish without using the modern-day equipment. This theme gives the cheerful vibe to the home on wheels with its colorful textiles. Moreover, the use of wood paneling and navy blue cabinetry in the kitchen sets a classic set for making the food in the trailer. 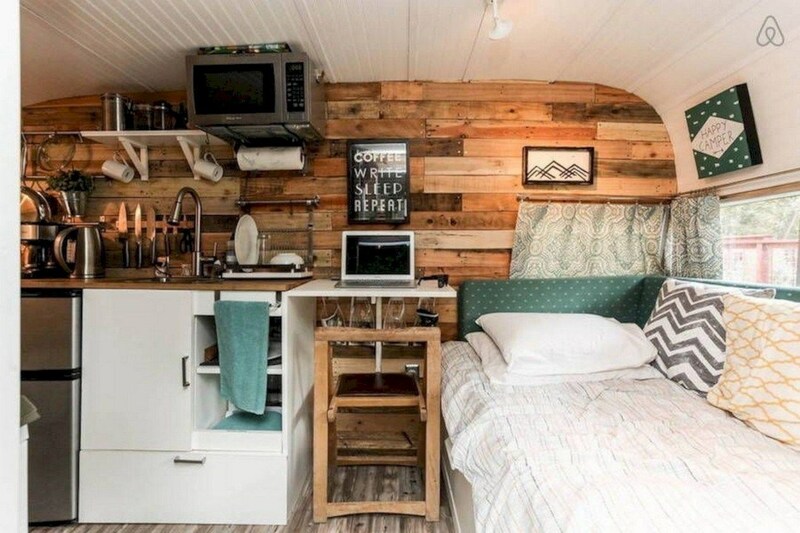 In short, this interior inside the camper gives more of a home-like feel. Even the small bathroom with best RV shower head could make it more friendly and you can feel just like you’re staying at home. 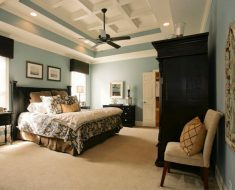 This design is all about glitters, shining walls, and modern styled ceiling and floor. In this theme, the walls of the camper are provided a sophisticated look by changing its shape. For instance, the curvy wall is designed and beautified with the mirror tiles. This theme adds a single pattern to the whole camper’s interior. In simple words, the trailer walls, ceilings, floor, and all the other items are covered with the royal color of your choice and the large egg-shaped polka dots on it. To make it attractive, the dots on the walls are created in three-dimensional. 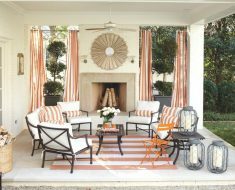 Knowing about this great camper decorating ideas, now it’s completely your choice and mood to select the one, which gives you energy and relaxed feeling. 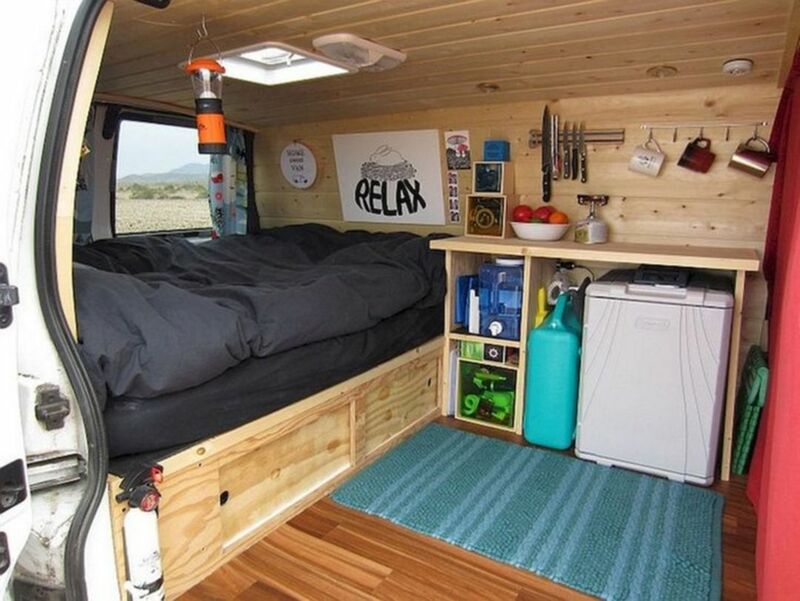 However, don’t forget to match the exterior with the interior design of your camper van.